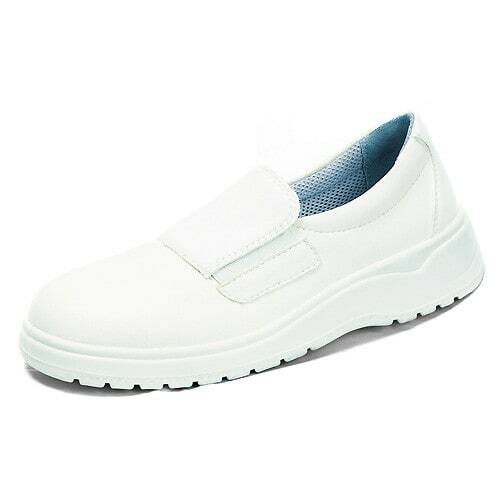 These unisex doctors’ shoes from ABEBA feature a special "Silverpoint" lining, which has moisture-absorbing, odour-controlling and antibacterial properties. The special odour protection is ensured by silver ions, which are located in the lining. The doctors’ shoes are made of easy-to-clean, breathable Lorica and have a changeable "acc" insole. The ABEBA doctors’ shoes can be washed without problem at 30°C.